This privacy statement provides information about the privacy practices of STC Group (“STC”, “we”, “our” or “us”) and how we collected, use, handle, and store your personal data. STC respects your privacy rights and is committed to treating all data held with utmost confidentiality and security. Your identification and contact information (e.g. your name, surname, phone number, email address, mailing address, demographic information, job title, etc.). Your transactional and financial information (e.g. credit card details and billing information). Any additional information that you may share with us voluntarily (e.g. your opinions, feedbacks, and responds to our surveys). Your device information (e.g. IP address, STC pages that you visit, time of visit, and referring websites). Tracking information and details that does not personally identify you, collected through our third party service providers (e.g. Google Analytics and Google Adwords). To make improvements to our services and website, tailoring our services and customizing your experience, and presenting content that is of relevance to you. Contacting you with regards to any changes of our services, website, policies (at our discretion), providing news and event details, or promotional materials that may be of interest to you in accordance to your marketing preferences. Responding to your enquiries or service requests, providing service support, and performing any other internal business procedures (e.g. making payment transactions, processing service orders, registration for events, etc.). Analyzing and monitoring our website performance and gathering statistics for marketing and promotional purposes. For administrative purposes with regards to enabling website features, ensuring the safety and security of our website, and problem diagnostics. For any additional purposes not stated above for which STC will notify you before the collection of personal data. Transferring needed information to third parties or subcontractors on behalf of STC to fulfill services and customer requests (e.g. sample pick-ups, deliveries, emailing, direct marketing, payment processing, and cloud hosting services). Only the necessary information needed for these third parties to perform their services will be given. 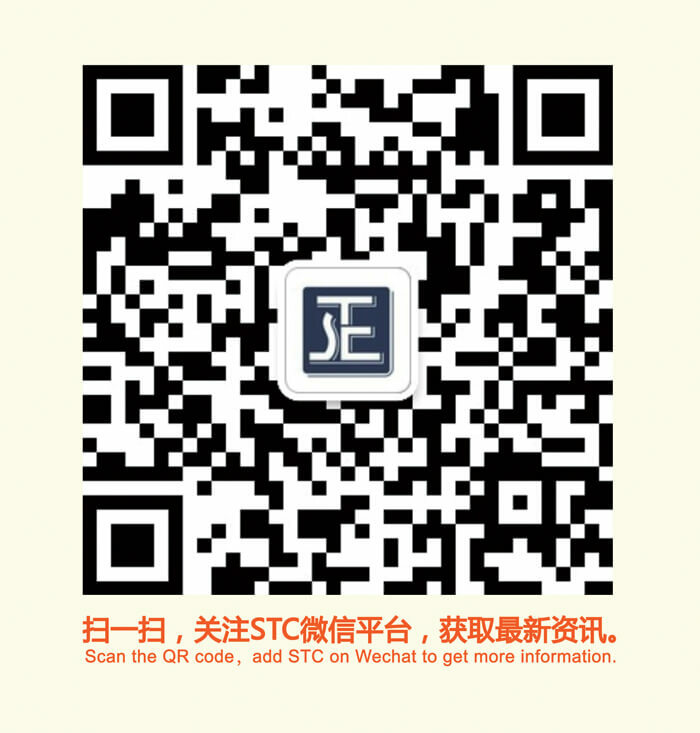 Any information given may not be used for any other purposes other than to provide services to STC. STC will not sell collected personal data or your information to other parties. STC will retain your personal data for the duration it may be necessary to fulfill the purpose of which it had been originally collected for. STC may also retain your personal data, in certain cases for a longer retention period which may be required or permitted by law for auditing purposes, legal obligations, business interests, enforcing agreements, and for the purpose of resolving disputes. Physical safeguards (e.g. locks on file cabinets and doors, 24 hours access control of our facilities, and secure destruction of content containing personal data). Technological safeguards (e.g. Secure Sockets Layer (SSL), firewalls, anti-virus and software protection systems to prevent unauthorized data transmission, identify threats, and potential security risks). Access and request what personal data we hold about you subjected to our right to verify your identity. You may also request a copy of your personal data that we hold. Make corrections and amend any inaccuracies of your personal data. Request us to delete your personal data (may not always be possible under certain legal requirements and obligations to retain your data. We may also ask to retain some minimal information about you to demonstrate that we have fulfilled your request and for our obligations). Withdraw your consent given to STC for the collection of your personal data, including the right to unsubscribe or opt out of any marketing communications and commercial publications. STC will respond to any requests made within a reasonable period of time or within any specific period that may be required by applicable local laws. STC will investigate and handle any complaints made regarding to the breach of our privacy practices or privacy laws and will respond to such complaints in a timely manner. If you have any questions or requests about your privacy and personal data, please feel free to contact us at enquiry@stc.group.